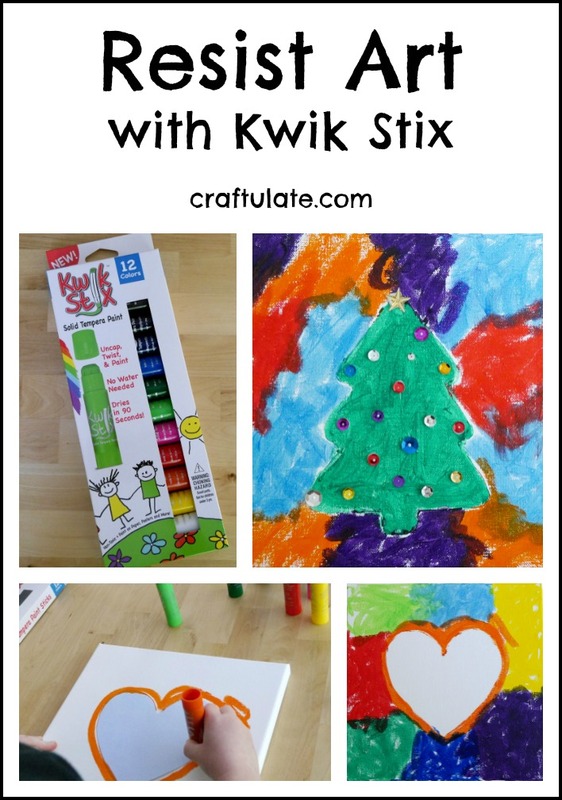 We had so much fun using Kwik Stix for making resist art canvases! Perfect for gifts or homemade wall art! Here’s our review of the book Epic LEGO Adventures, which promises to inspire creativity and pretend play in your kids! 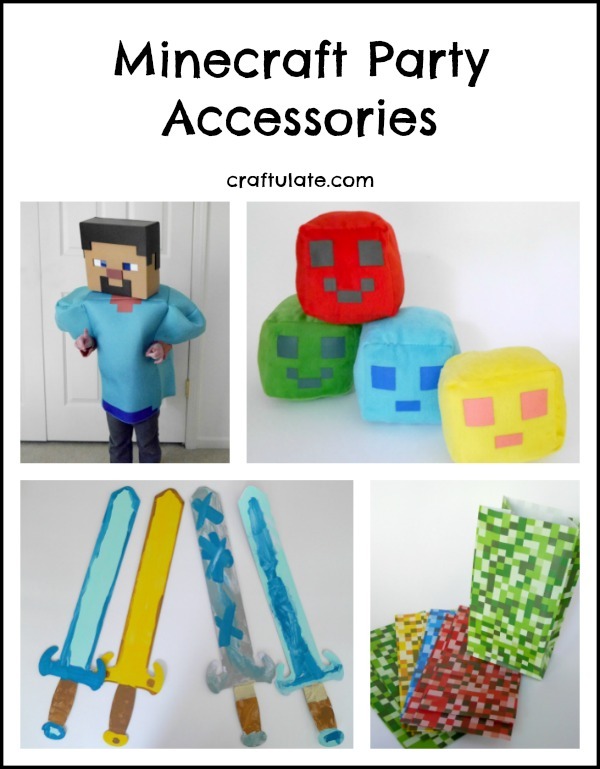 Are you thinking of hosting a Minecraft party? Check out these great party accessories from Oriental Trading!